Co-hosted by the Learning Tree, there will be a gallery of hip hop photography and art presented at The Athenaeum on August 4th, 2017. 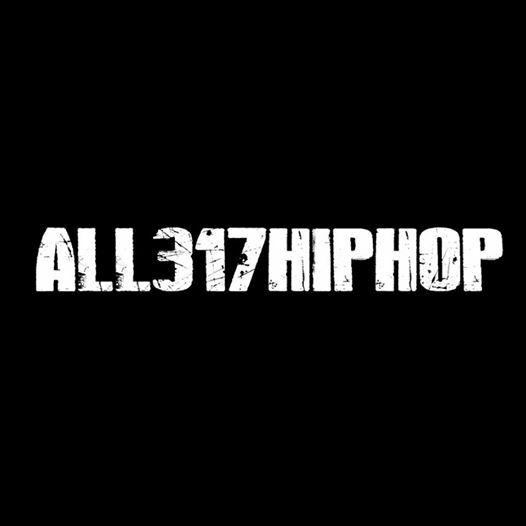 ALL317HIPHOP covers hip hop culture in Indianapolis. There will be a CLEAN hip hop cypher that will be judged. The winner will receive two hours of studio time sponsored by CityDump Records. The winner will also receive one free beat and $25 to further enjoy their studio session. Plus cover art for a single release by Bakari Bwest.